I headed to the Boohoo Showroom for some pampering! A short post about my Pre-LFW visit to the Boohoo Blow Bar where they were offering complimentary blow drys, hair braiding, manicures and make-up, perfect before my night with LG! 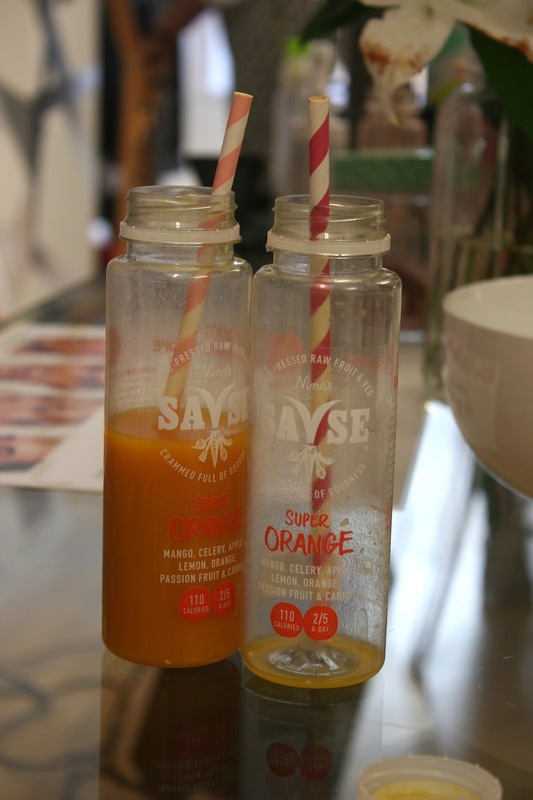 I sat back and relaxed with a Savse smoothie and had a sneak peak at their collection, some of which is now online yet. I’m loving all of the faux suede and lattice! I went for light curls, which I always seem to assume you can only pull off with longer hair (like I used to have here) but I was pleasantly surprised. I’ll have to try and be more patient and try out a few more different styles myself. The tight curls were brushed out and here is the final look, thanks Boohoo! Also thank you Karl for taking all of my photos!